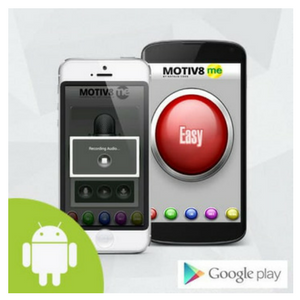 A fun motivational tool used in conjunction with Nat's free 30-Day Success Program (MOTIV8 me). 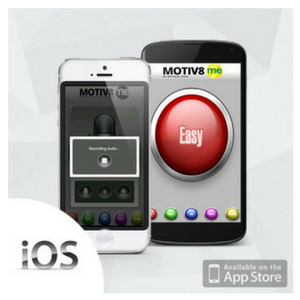 Now you can take your “that was easy” button with you anywhere! Requires Android 2.2 and up. 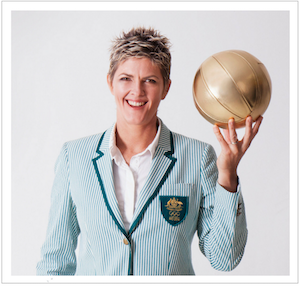 Nat shares four pivotal years of her inner and public life spent searching and preparing for gold medal excellence. Few authors of ‘success literature’ have a gold medal to prove their strategies actually work. 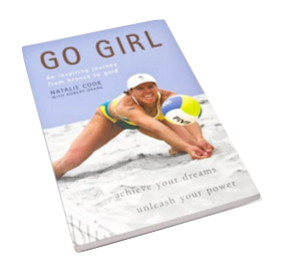 Go Girl reveals just how Nat overcame the demons we all face in trying to achieve success: self-doubt, fear of failure, physical inadequacy and lack of focus. Use Go Girl as a practical manual for attaining your own gold-medal excellence, and realise that everyone can go for gold and get it! If you want to order more than one book, simply email customer support. 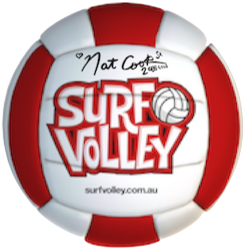 A rare and exclusive opportunity to get your very own personally signed volleyball from 5-time Olympian and Olympic Gold Medallist, Natalie Cook. If you want to order more than one ball, simply email customer support. A relaxing 15-minute guided meditation - this is what Nat listens to, to unwind and relax. 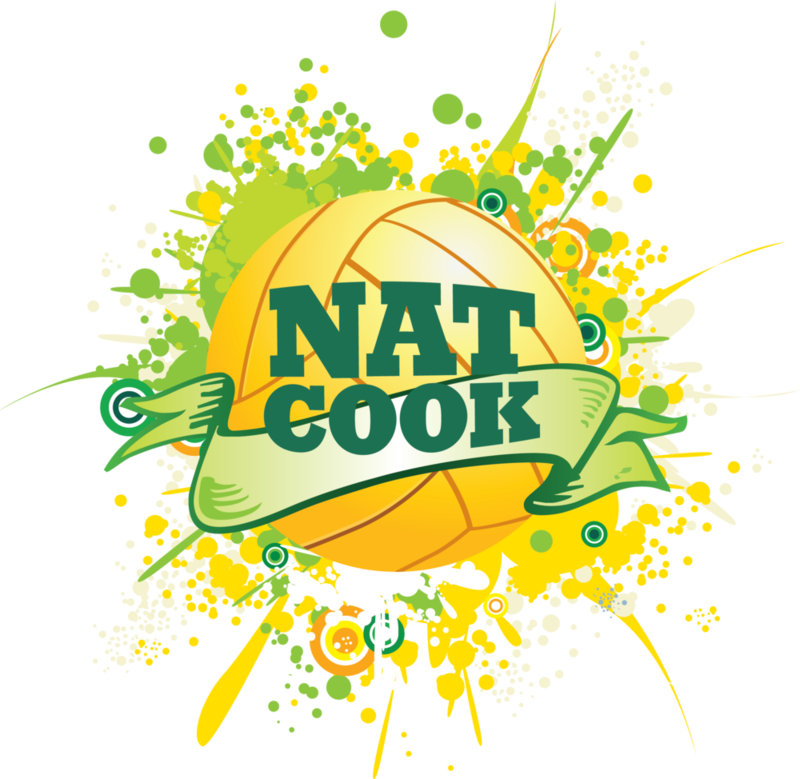 If you're interested in working one-on-one with Nat or as a group (can be done in person or via Video calls depending on where you are located around the world - Nat travels a lot! ), simply contact Nat for more information. Get My 30 Secrets (via Video) on How to Achieve Your Goals - FREE! *All international orders outside of Australia will be subject to international shipping fees. Email Customer Support for an exact price.